New Year, a more improved you! Now is time for self-reflection. Setting goals and writing tasks is something I enjoying doing all year long, not just for the New Year. So my Align Your Style & Goals Planner is something you can you at any time! It is a good idea to start fresh with your goals. You may remember these sheets from last year, but these are new and improved! To download follow the link below and it will be delivered straight to your inbox. There is often so much focus on finding love and success that we forget about how we are presenting ourselves. How you show up matters too! A refined style and curated wardrobe allows you to focus on what you do best while making the right impression. What are your clothes saying? WHAT’S IN THE ALIGN YOUR STYLE & GOALS PLANNER? I’m sharing the “secret sauce” I use with my clients to identify their personal style. I’ve spent a lot of time planning this for you. I truly hope you enjoy the benefits of this workbook and reach your goals! I’m here to support you along the way! 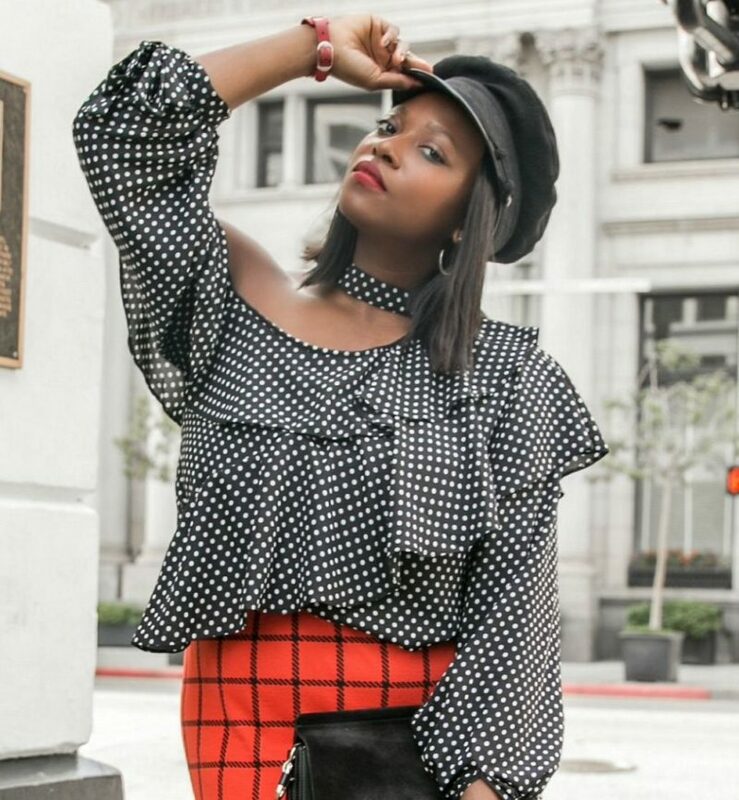 Set your style goals and crush them 365! 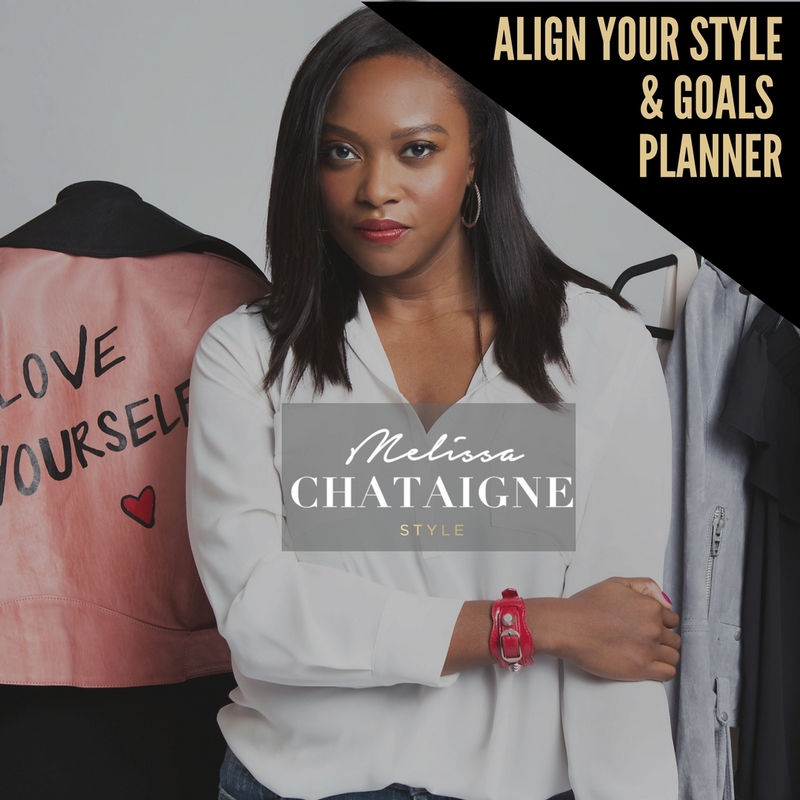 Download the Chataigne Style & Goals Planner NOW. Success! Now check your email to confirm your access! We despise junk and won't send you spam. You're cool.